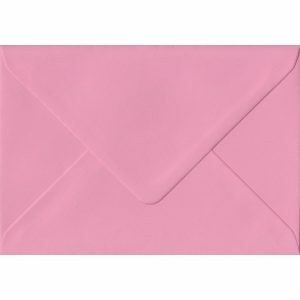 A definite statement while still strongly feminine. 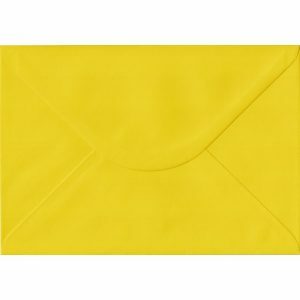 Quite a light colour, but will nonetheless stand out from other colours while still being relatively subtle. 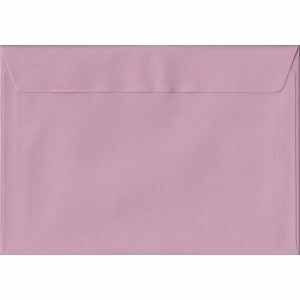 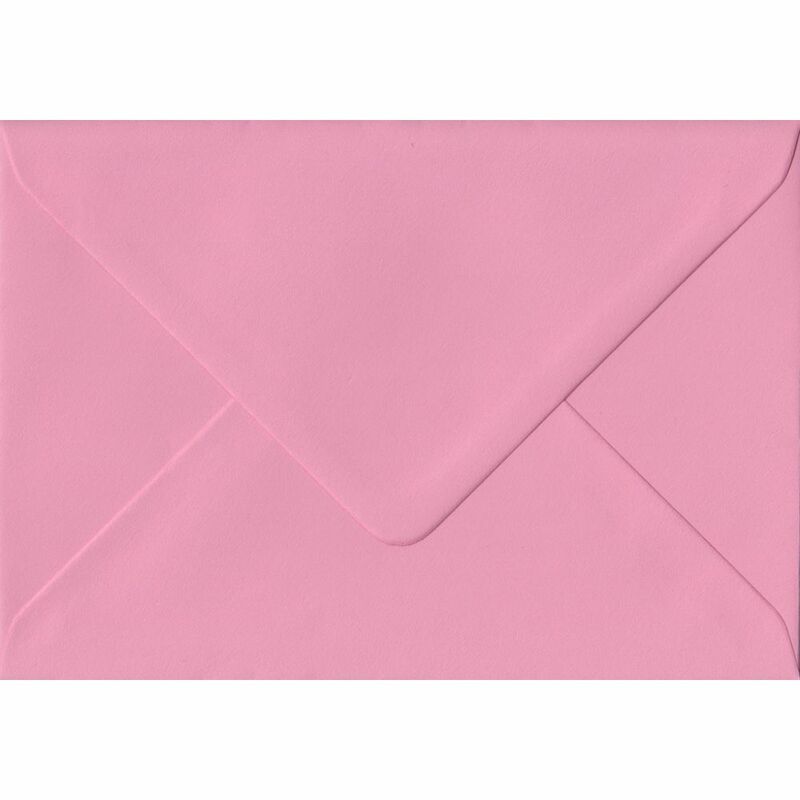 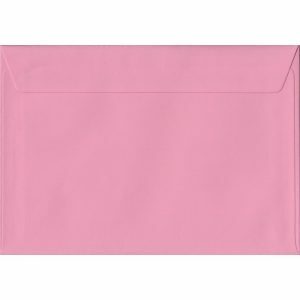 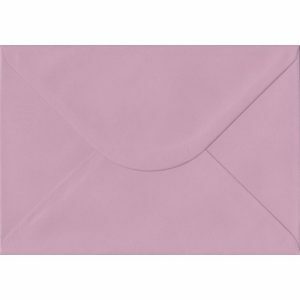 These C7/A7 Card Solid Pastel Pink Envelopes are produced exclusively for our own in-house envelope brand by our UK FSC accredited envelope manufacturers and are available with no minimum order quantity.